I guess you could call Leviathan part historical fiction, part fantasy. 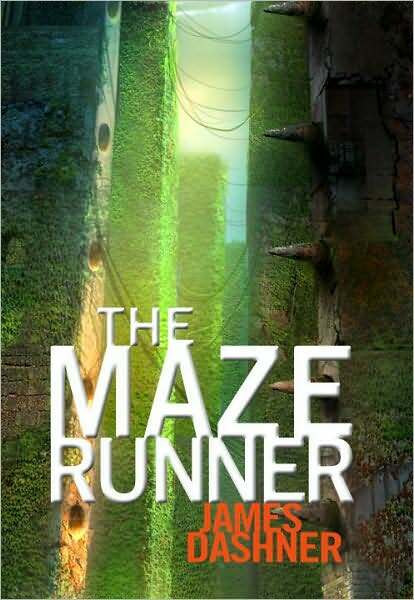 It's another fast, simple read by Westerfeld. 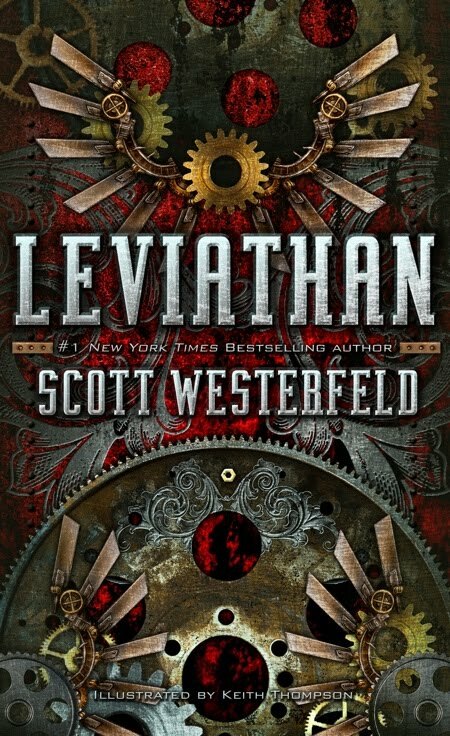 As is common with all of his books, Westerfeld writes all action, all the time. The characters are young and immature but sweet nonetheless. The actual ship, Leviathan, is pretty neat. I just can't comprehend how these authors can dream these ideas up in their heads. I wish I could be that creative. This book would probably be a favorite for young boys; however, for me it was not. Reading about the ship's membranes made me feel icky, like I'd been swimming around jellyfish. I didn't spend too much time reading it, so I wasn't mad when it wasn't very good. 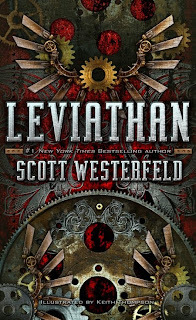 Leviathan was a 2.5 star book for me personally, but I am rating it against other children's lit and it deserves 4 stars for that genre.